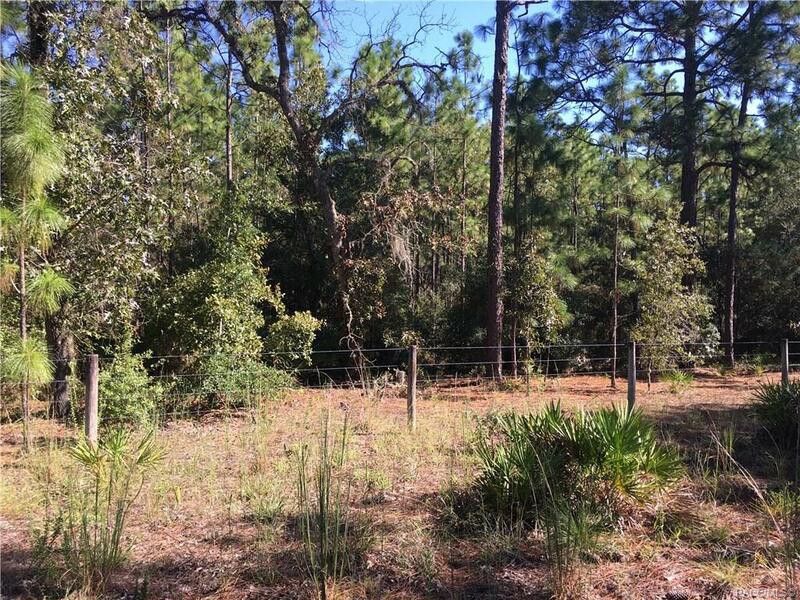 Private, wooded 4.99 Acre lot with a wire fence already in place. Gentle rolling property located on an unpaved private road with room to build your vision. Located in a Rural Development area approved for a Single Family Home or Mobile. Follow W Sir Walters Lane, site is located on your right.